Can't find the course you're looking for? 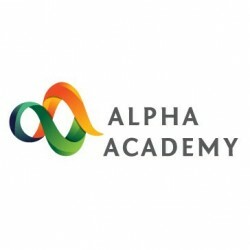 Buy any Alpha Academy Course from €9-€14 here. Get 5 courses for £€$19 here.